Sveta Nedelia square is in the heart and the very center of Sofia. At the square rises the old and beautiful church with the same name. 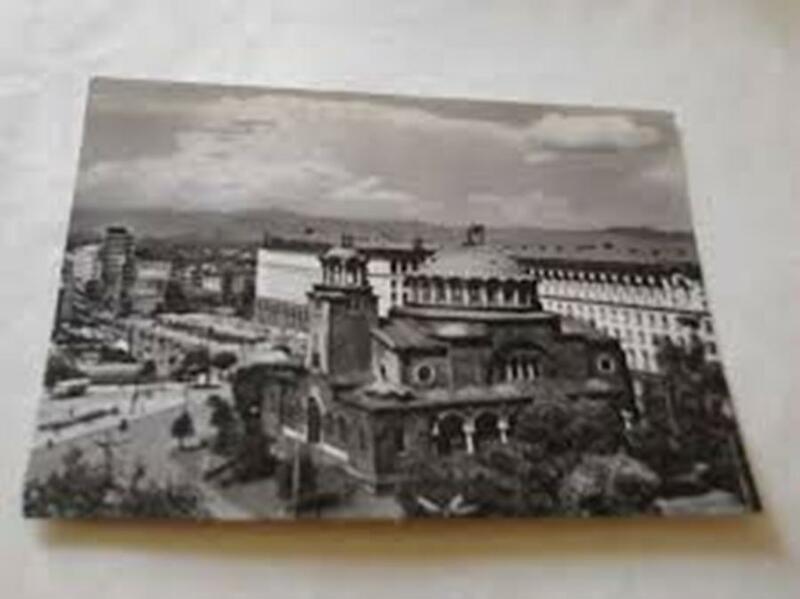 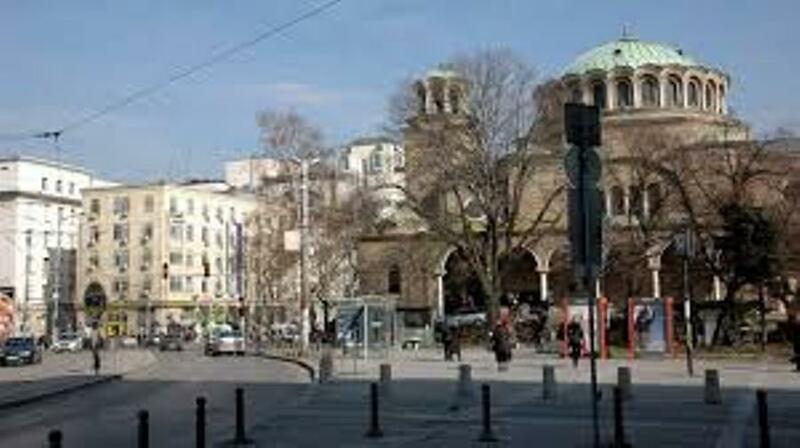 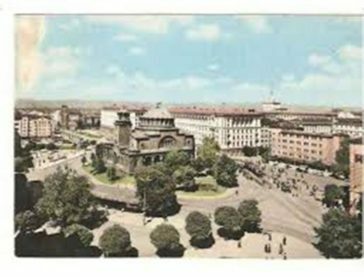 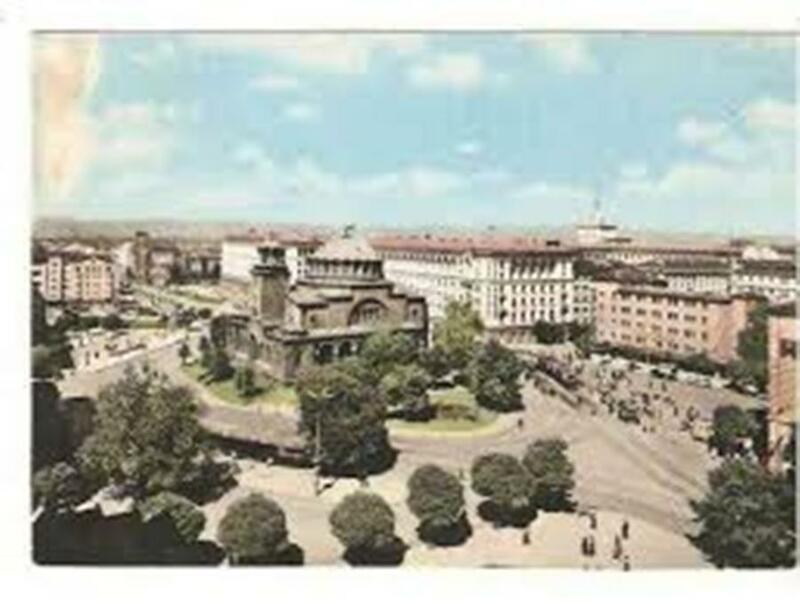 Sveta Nedelia square is considered the very center of the city of Sofia . 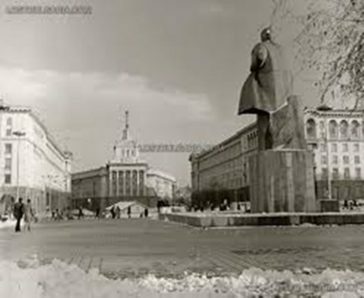 In communist times the square was called Lenin square. Behind the squaree is also Sheraton (Balkan) hotel. 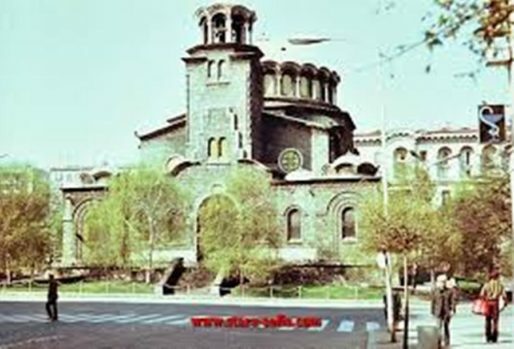 There is also a huge willow tree which offers great shadow during the hot days. 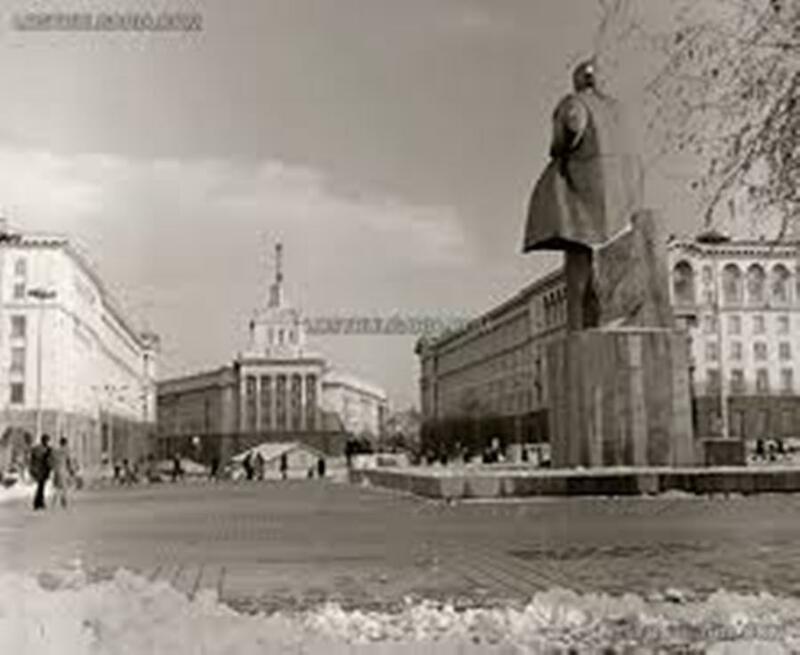 You can also read about the Monument of Vasil Levski.